Category Archives for "Maintenance & Repair"
A key consideration for engine care is selecting the right motor oil which will deliver the optimum results, in the form of reliable engine performance. 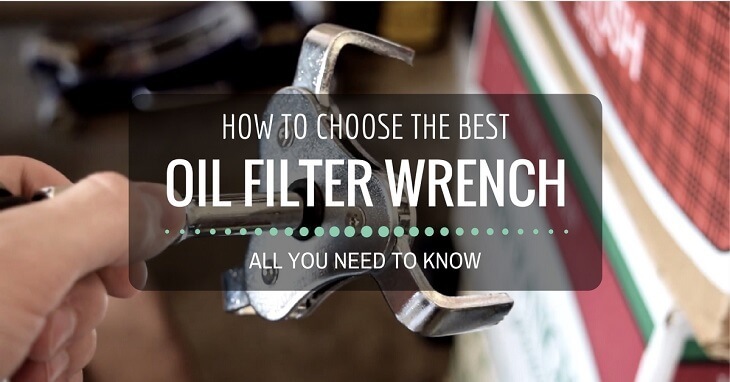 Not all oil types will fit the vehicle and some may even impact the way the engine works. 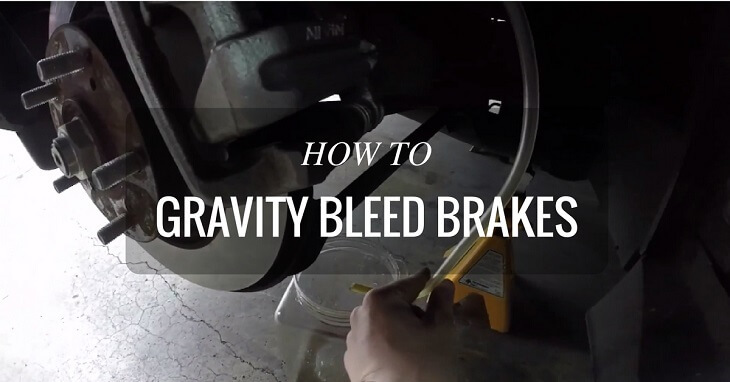 If you are more of a DIY person, who personally likes to take care of his own car, then knowing the right type of motor oil for your vehicle can be critical. 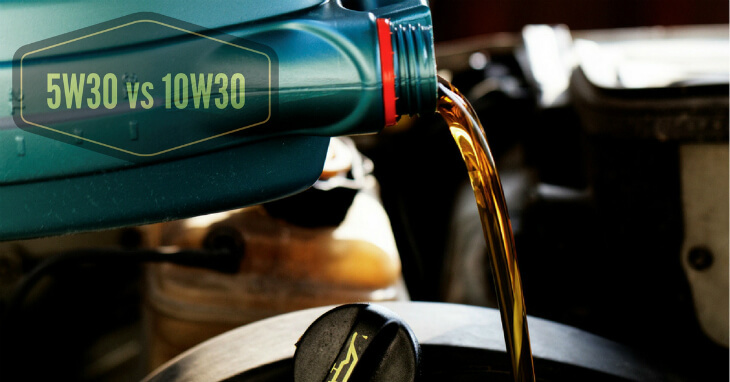 Taking a stroll down the oil aisle will definitely overwhelm you, which is why we will be doing a thorough 5w30 vs 10w30 comparison since these two are the most common ones you will come across. Read more about the difference between 5w30 vs 5w40. 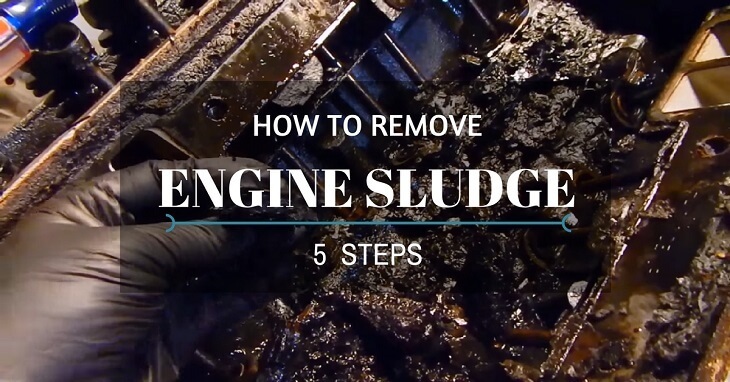 Using the right type of motor oil for your car engine is imperative for keeping it up and running. You cannot get a good return on investment if you don’t take care of your engine. 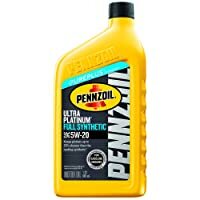 Sure, many car owners take their vehicles to a mechanic for an oil change instead of doing it themselves, but that doesn’t give you an excuse to not educate yourself about what goes on inside your vehicle and have some information regarding the b﻿es﻿t motor oils for your car. This information is not redundant, and can always come in handy if you find yourself stranded and can’t avail the service of a mechanic. 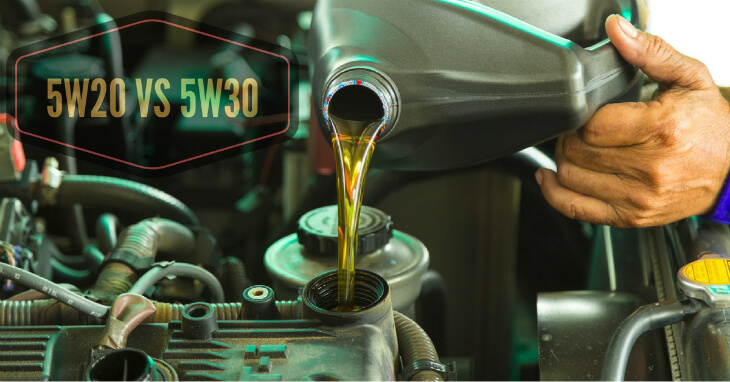 Changing oil is one of the key car care tasks, which is why we will be doing a thorough 5w20 vs 5w30 comparison since those motor oils work best in both hot and cold temperatures. The Society of Automotive Engineers has a statistical code for differentiating between motor oils based on their viscosity characteristics, starting from low and going high: 0, 5, 10, 15, 20, 25, 30, 40, 50, and 60. The term ‘viscosity’ refers to a liquid’s resistance to travel. In our modern 24/7 day to day life, our automobiles are put under great strain left and right. On an average, our engines run 12,000 to 14,000 miles a year, and even more at times. You need to change regular oil after every 3,000 miles or so, depending on the specifications of the manufacturer. 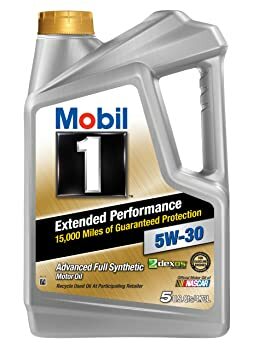 On the other hand, synthetic engine oil can give you around 7,000 to 10,000 miles of optimal performance before you need to change it. 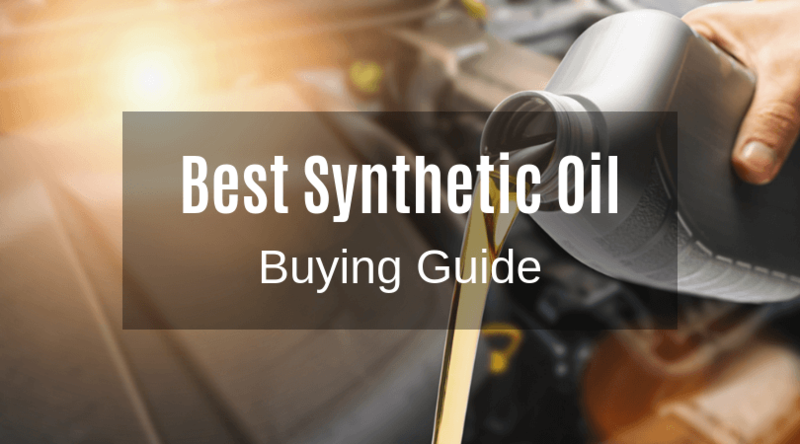 It is not so surprising that synthetic oil is superior to petroleum-based oils, which are refined from crude oil. 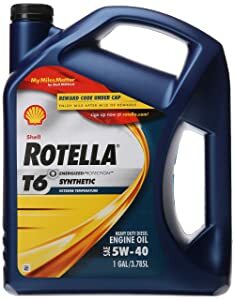 The best synthetic oil is stronger, can withstand engine stress better and enhances engine performance and fuel economy. 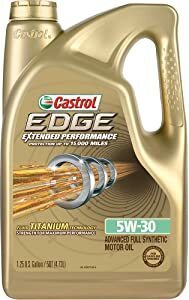 This special engine oil is also a great option for extending drain intervals and that is what makes it “green”. Besides being environmentally friendly, the best synthetic oils help reduce the demand on precious natural resources.